Maximum Media has been nominated for ‘Best Use of Video Content’ for The JOE Show (in association with Done Men + Care) & SportsJOE Live (in association with Lottoland) at the 2017 Digiday Awards Europe. 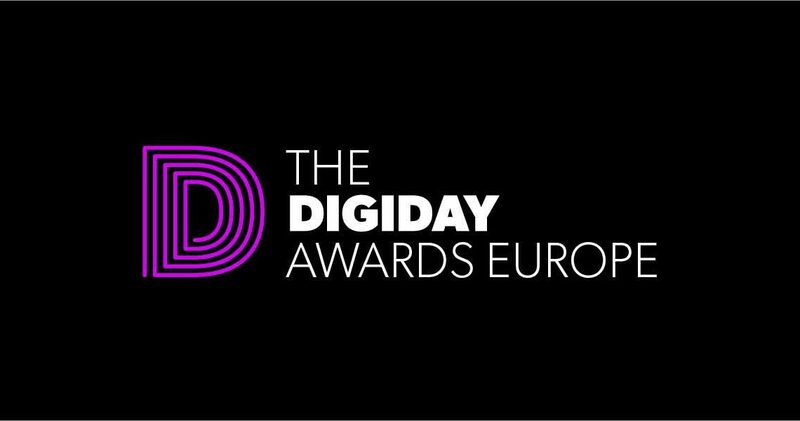 The Digiday Awards Europe recognise the publishers, advertisers and technology platforms bringing about change and innovation in Europe. Winners will be announced at the Digiday Awards Europe Gala at The Brewery on January 24. A huge congratulations and well done to all team members involved in both of these incredible shows. This nomination follows JOE’s win at last year’s Digiday Awards Europe for ‘Best Use of Social’ for the Euro 2016 coverage.